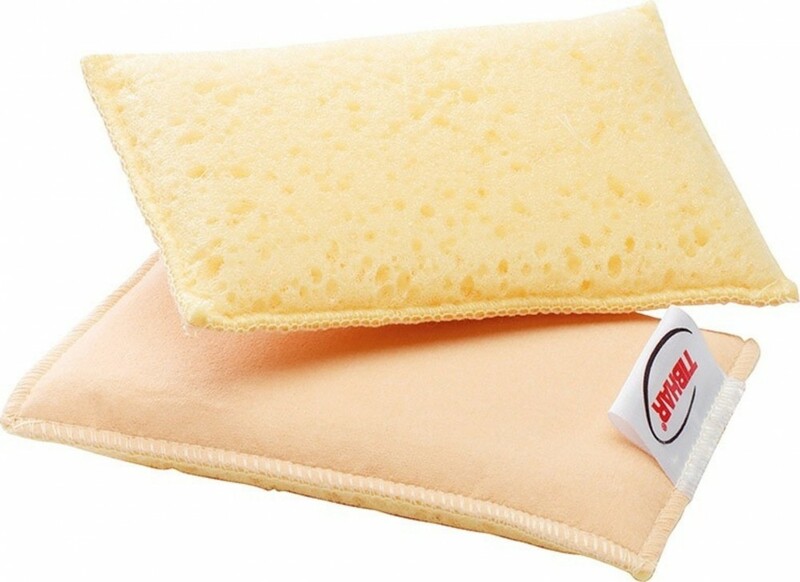 High-quality and good value dual purpose cleaning sponge which is ideal for cleaning and drying the rubber. One side is made from artificial leather which is used to apply the rubber cleaner and remove dirt spots. The other side is made from soft foam which absorbs the cleaner surplus and leaves the rubber totally dry and clean.